Introducing the Cheshire wedding of Charlotte and Jason Edmonds who tied the knot at the fabulous Stanneylands Hotel and Spa in Handforth Dean. Originally from the South. Charlotte and Jason have very much made manchester their home through their love of music and life up North. When we arrived at the Stanneylands, bridal preparation was already under way with the very important Bridal party preparing for the very special wedding day to come. After the wedding ceremony where the happy couple exchanged vows. The party got underway with a tasteful drinks reception followed by a wedding breakfast and emotional heart felt speeches especially from the mother of the Bride who was a very proud lady. As the formalities concluded it was time for those all important portraits with the happy couple. As the weather struggled to make up its mind whether it was going to stay dry or soak us. We did well to make the most of the grounds within the Stannylands hotel. The bridal party also popped out for a quick shoot with girls who all looked fabulous. In terms of a Cheshire wedding venue. 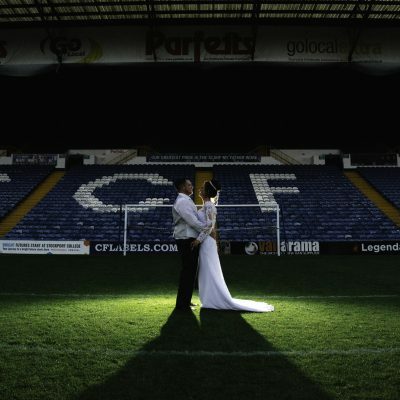 The Stannylands is an excellent venue with a range of spaces perfect for a wedding celebration. We found the staff to be more than helpful and very friendly throughout the day. For that, we cannot thank them enough. 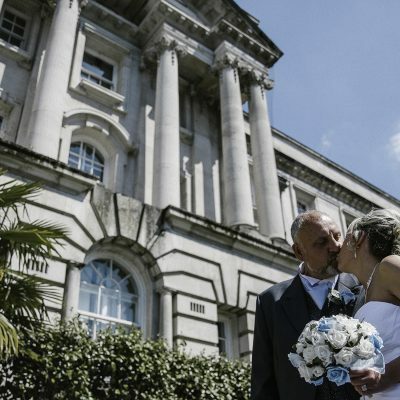 We are very honoured when a couple books us to capture their very special wedding day. Charlotte and Jason were an absolute dream to work with and me were bowled over by their continued warmth. 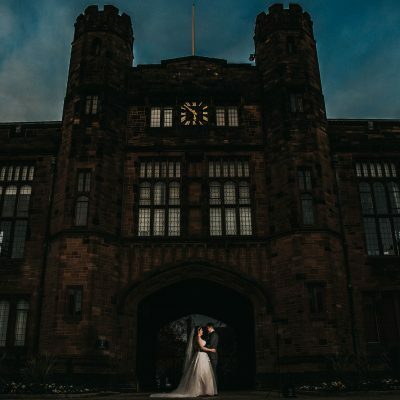 We are currently taking bookings for 2019 & 2020 weddings. We offer a pre wedding shoot with all packages. For more information drop us an email using our contact page and if you would like to see more of our work the please check out our portfolio and recent weddings page. Alternatively, why not check out the wedding of Chloe and Patrick who recently tied the knot at the Grenfrewi Project in North Wales..